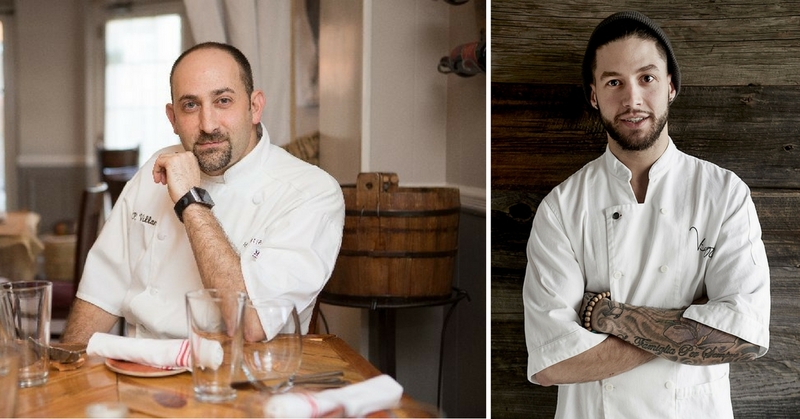 Viaggio presents the second collaboration dinner with Chef Todd Villani formerly of Terra a Terra. 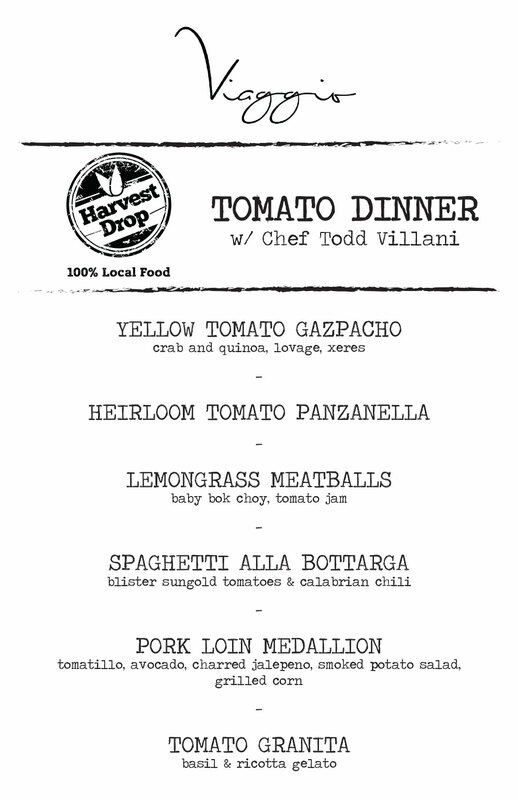 With summer in full swing and tomatoes being at their peak the two chefs present to you for one night only a Harvest Drop Tomato Dinner. At Harvest Drop we aggregate food from 45 different farms located in New Jersey, and Eastern Pennsylvania – and distribute their food into restaurants. We believe in fresh food, and everything that we deliver is within 24 hours of harvest. *Smaller parties may be combined to form single tables. We had the pleasure to be part of Sunday’s event ” Tomato dinner”, and what an awesome experience it was, from the moment we walked in till last minute. 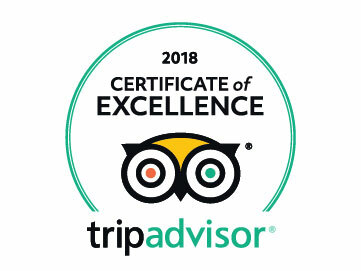 Also, the fact that our server ( Nikki ) recognized us from 2 weeks earlier when we dinned at your establishment for the first time gave us a warm welcoming feeling , she even remembered where we were seated ( very pleasant person). Each plate’s presentation was a delight to look at and the taste was incredible, unique but yet simple. Your yellow tomato gazpacho and Heirloom tomato Panzanella reminded me of a dinning experience I had at Per Se in NYC. Thank you for accommodating our dietary requests. The entire event was like watching a symphony orchestra playing with you as the Maestro and no one missed a beat. Outstanding job to all of you.